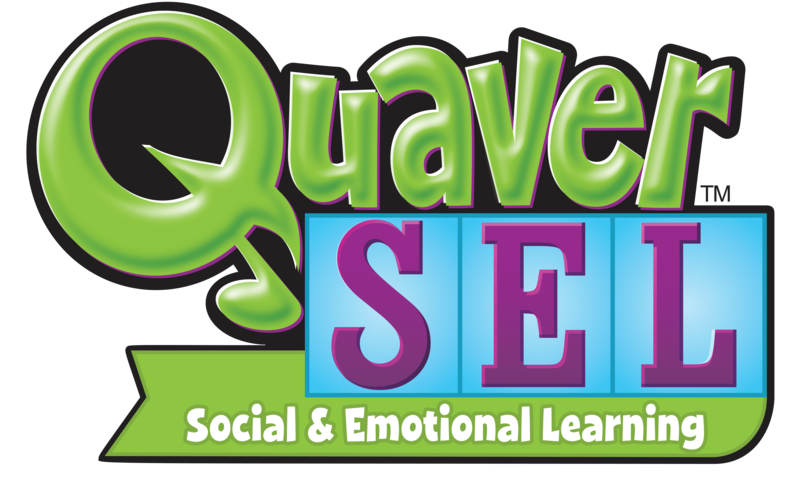 At QuaverMusic, we understand Social and Emotional Learning is crucial to the development of productive, successful citizens. Our approach to creating curriculum resources for SEL keeps this big picture in mind, while giving teachers tools to focus in on the individual skills and behaviors that SEL can help address. The power of Music-Based Learning ®. An expertise in teaching skill-based subjects. A real-world approach to solving problems. A highly-visual presentation that engages students. An adaptable, customizable curriculum structure. As we’ve worked with music teachers for the last ten years, we’ve developed an approach to teaching that uses the power of music, humor, and storytelling to teach other subjects and skills. Even without a music background, classroom teachers will find the chants, songs, raps, jingles, and musical stories in QSEL engage their students and reinforce social and emotional skill development. With years of success in teaching un-tested subjects like music, Quaver is more than qualified to create resources that develop SEL skills. These skills must be developed through repetition, leading to instinctive behaviors and problem-solving ability. Our content seeks to directly address the causes of the underlying SEL skill deficits students may experience. 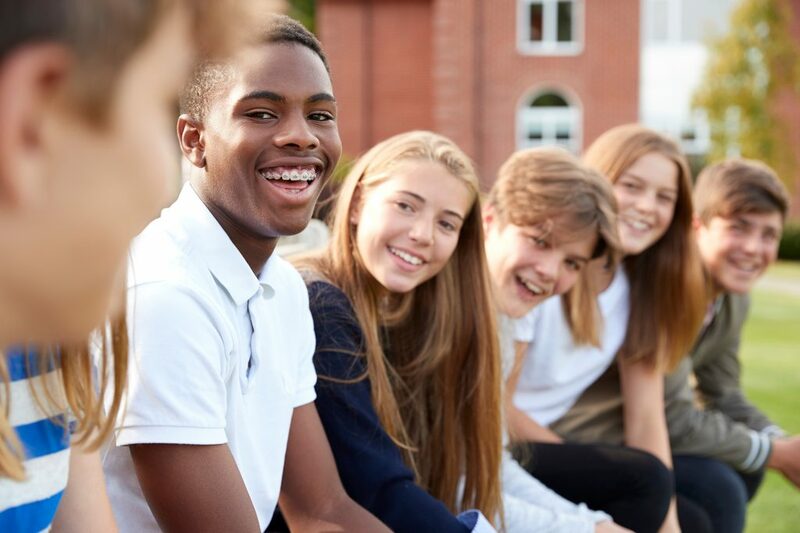 What trauma, language deficiencies, personality traits, and other factors lead to a lack of SEL skills, and how can students and teachers work to overcome them in their day-to-day lives? When students can recognize emotional and social situations in themselves and others, they can develop the ability to cope with those situations, and ultimately, learn to prevent them from recurring. Our multi-media resources include engaging videos, high resolution graphics with relatable animated characters, use of songs and rhythms, interactive computer activities, assessments, and worksheets for the students. The variety of activities gives teachers a wealth of content to choose from in differentiation instruction for each class or student. QSEL lessons can be taught in one time period or spread over the entire week. Teachers can select topics they want to teach from 32 lessons in each grade level. While each grade level includes content to address all 25 CASEL sub-competencies and additional life skills, there is no sequence required within a grade level. In addition, teachers can customize lessons and add content from outside QSEL to truly create their own curriculum! In summary, QuaverMusic’s QSEL program is results-oriented. Success is measured in how student behaviors change, not on how well they score on tests. Learn more about Music-Based Learning or try QSEL in your classroom, free for 30-days.